March has a bipolar reputation to say the least, with her “In like a lion, Out like a Lamb” famed celebrity status among the months of the year. 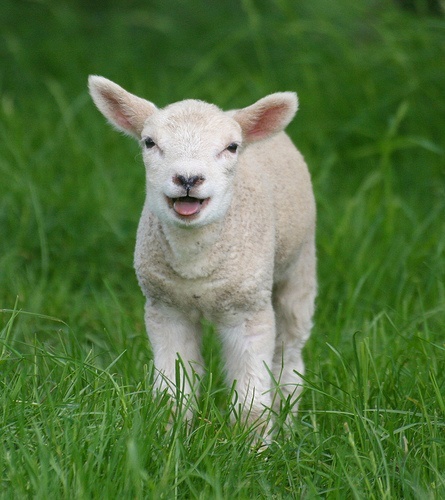 Believe me, I for one am thrilled to finally see the Spring Lamb frolic in my neighborhood. Although I must admit, the last few hours of March have been hectic in their own way. With the deadlines for the SCBWI Work-In-Progress grants and the Rate Your Story Writing Contest today, I was furiously revising, editing, and submitting until well into the morning hours last night. So, yes… welcome little lamb! Then, of course there are the competitions to claim the coveted titles. Oh, did you think I meant basketball? No, I meant the coveted picture book titles! This month, in addition to updating my new BOOKS ALIVE! 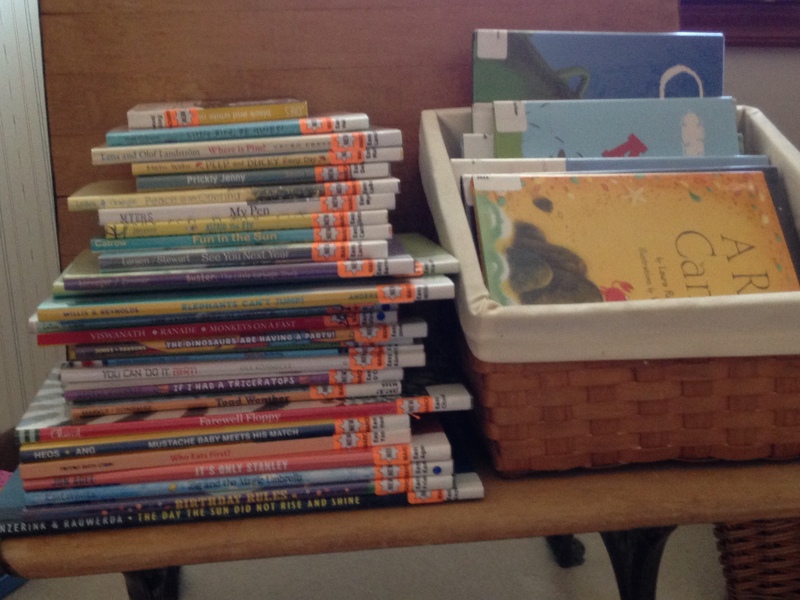 page with recently published picture books and follow-up activities for kids (See the tab at the top of the page to find some terrific 2015 titles.) I have also been working on a writing challenge to use picture books as mentor texts for my own writing. 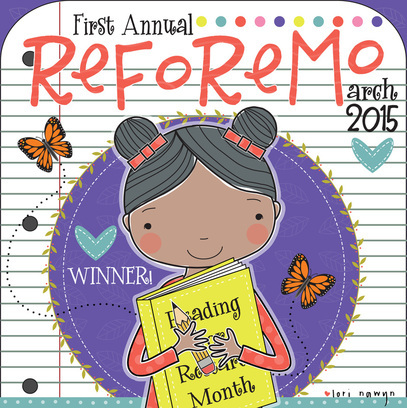 Carrie Charley Brown has organized the wonderful ReFoReMo, Read For Research Month challenge. She invited 30 wonderful writers and published authors to share a little piece of their insight to writing and recommendations for reading. As participants, our challenge was to read and respond to every daily post and to use the recommended reading list as a jumping off point for our own research. We discussed such topics as plot, pacing, point of view, rhyme, beginnings and endings, hooks, illustrations, humor, and diversity… just to name a few. Here’s a pile of the books I haven’t even gotten to yet this month. (Thank you, Cincinnati Public Library.) See all the little orange tabs? Those indicate the new releases this month. If you check back with me in a few weeks, many of those should be posted under the BOOKS ALIVE! tab. So, although I count myself as a winner, with the duly presented Winner’s Badge of Honor, you can see that my research is NOT over! I plan on reading and studying great picture books for a very long time. Join me, won’t you?